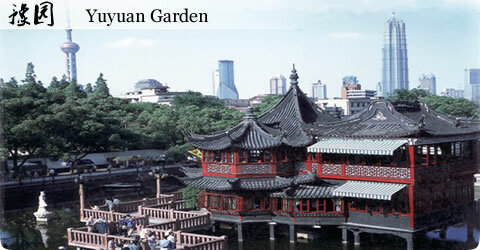 Yuyuan Garden in Shanghai is a sightseeing spot loved by many tourists and it deserves your time to take a look. 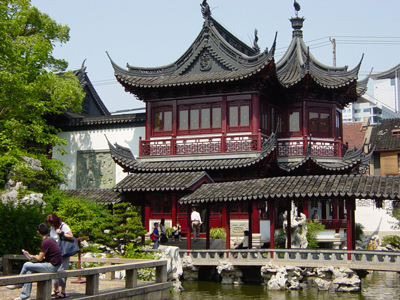 You could hire a Shanghai personal tour guide to explore its beauty by learning its legend. You could also get a general understanding of it by reading relevant tour guide information. 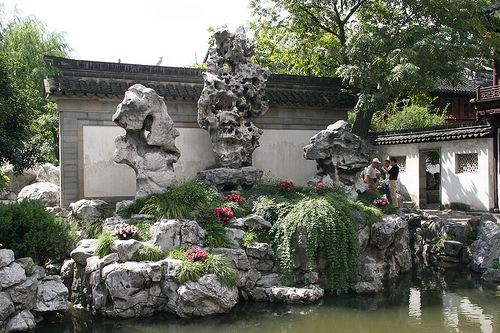 The following serves as a detailed introduction to the Yuyuan Garden. Yu, means “delight old parents”, and yuan, means “garden”, was built from 1559 to 1577 by a government official as a tranquil and peaceful place for his parents to live. It’s reputed as “the best among all the famous gardens in southeast China”. Over the past 400 years, it has undergone several restorations. Currently it has an area of 20,000 square meters, equivalent to five acres. There are six main scenic areas in the garden: Wanhua Chamber, Sansui Hall, Dianchun Hall, Yuhua Hall, Huijing Hall and the Inner Garden. Each has unique charming characteristics. 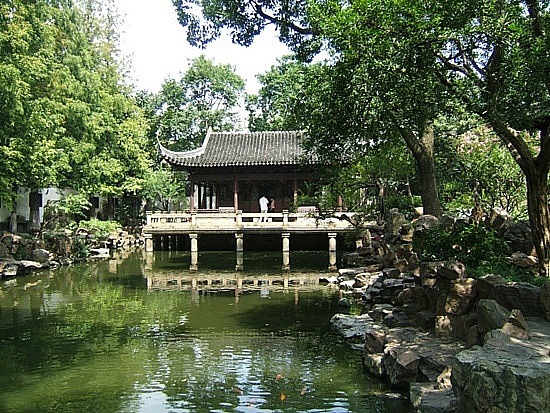 In the garden, there are buildings with Ming and Qing styles, various beautiful pavilions, rockeries, miniature lakes, and bridges. In addition to the traditional atmosphere, you could also have a touch of the modern city life there, by enjoying coffee at Starbucks, drinking tea at teahouses and have dinners at some great restaurants. 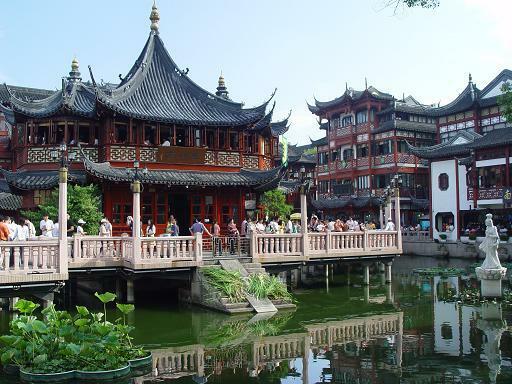 In Yuyuan Garden, you could also find popular local snacks and food, crafts, antiques and souvenirs. There is a small temple too. If you visit Yuyuan garden with a Shanghai personal tour guide, your guide will tell you that the opening hour is from 8:30 a.m. to 5:30 p.m. and the entrance fee is about 40RMB one person. After entering the entrance, you will see a rockery, where you could have a bird view of the whole garden. At the foot of the rockery stands the Cuixiu Hall, a quiet and elegant place with old trees and flowers surrounded, the tourists could visit curio shops in the hall. Roaming around the garden, you will find various pavilions with traditional Chinese characteristics, trees with over 400 years history, Exquisite Jade Rock , flourish spring bamboos, ornamental ponds and flower walls. As to the exquisite jade rock in the middle (which is one of the three famous rocks in South China, and you could see it in the picture.) that is 11 feet high and has 72 holes, there is a legend. It’s said that it was originally sent to the emperor in Beijing. But on the way to Beijing, the boat which carries the rock sank around the waters near to Shanghai and the rock was submerged for many years and didn’t come to light until it was found by Pan Yunduan, the owner of the Yuyuan garden. Mr. Pan likes it very much. To admire the rock in an easy way, he built Yuhua Hall facing it, so that he could sit in the hall and watch it. If you burn a joss stick at the bottom of the rock, the smoke will float out from all the holes. Likewise, if you pour water into the rock from the top, the water will flow out from every hole of it. It’s quite magic and spectacular. As to the furnishings in the different halls, they are made of first-class rosewood of the Ming Dynasty, glowing with natural, graceful and enchanting light. All in all, you could feel the Chinese spirit in the buildings and furnishings of Yuyuan Garden. ◎Welcome to join us and leave your comments.